Creative Activities & Crafts for Girls - Create. Play. Travel. 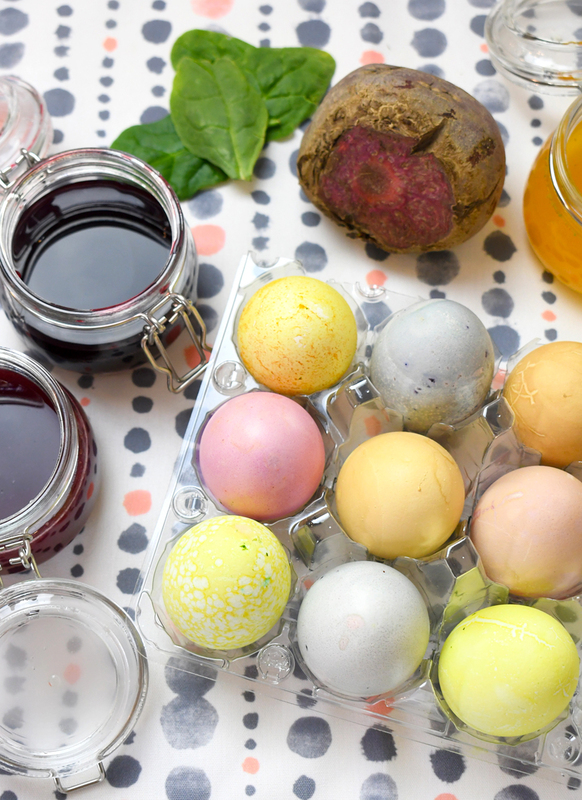 Isn’t it funny that sometimes the most inexpensive and fun projects end up being your favorite? Awhile ago I made my girls a DIY Rapunzel princess tower out of old food cartons and they still play with it! This inexpensive “doll house” has probably inspired more fun than many of our other more expensive toys. 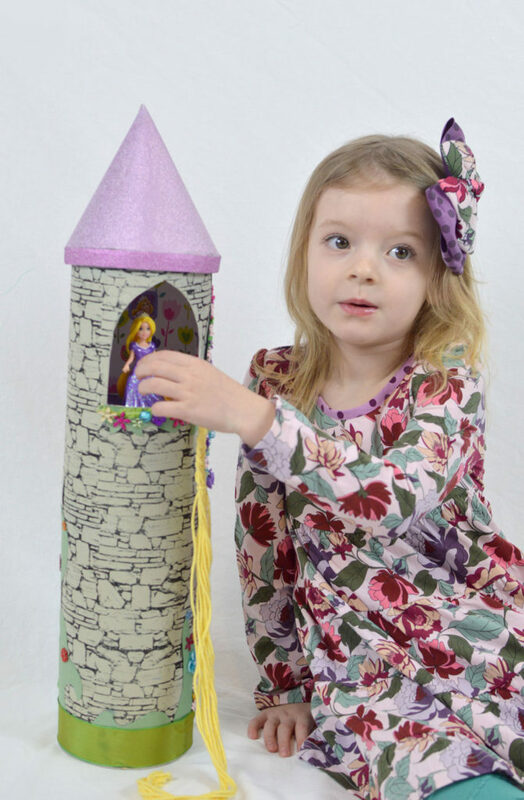 It was super easy to make and my preschool daughter had a lot of fun decorating her homemade princess tower. 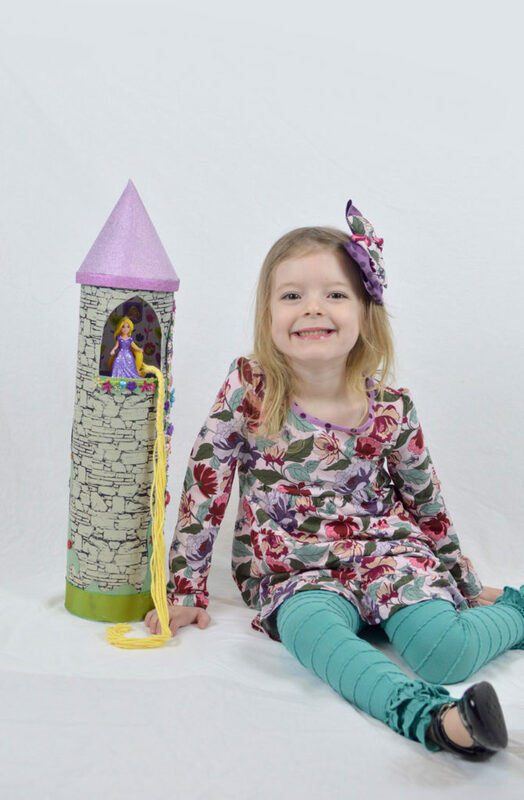 To make this homemade Rapunzel princess tower, we stacked an oatmeal carton and a lemonade carton and covered them with stone texture that I printed off from my computer. We made a peaked roof and decorated our homemade Rapunzel tower with beads, gems, flowers, and colorful trim. We even decorated inside the tower, which is perfectly sized for playing with small princess Magiclip dolls and Disney’s Little Kingdom dolls. My girls have no trouble coming up with imaginative games to play indoors despite all the snow outside. My girls also love doing crafts. 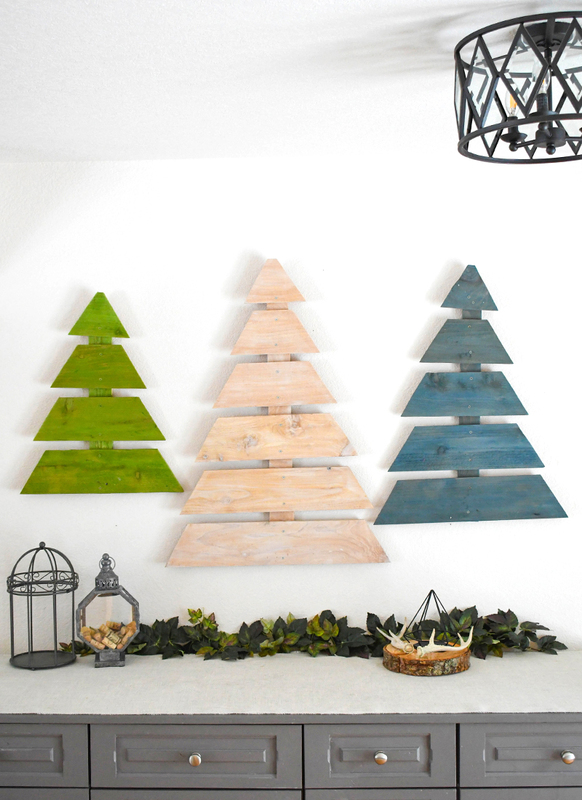 These snowflakes are just simple die-cut wood shapes available at most craft stores. 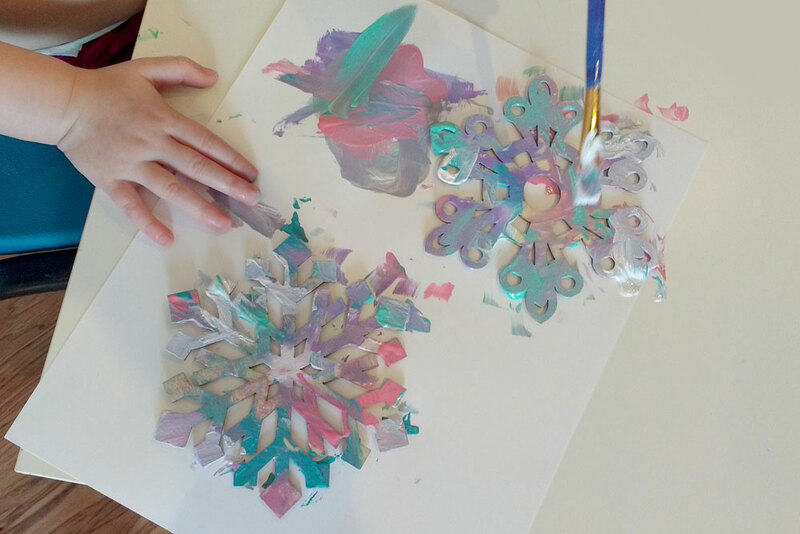 My toddler and preschooler had so much fun meticulously painting their wooden snowflakes. 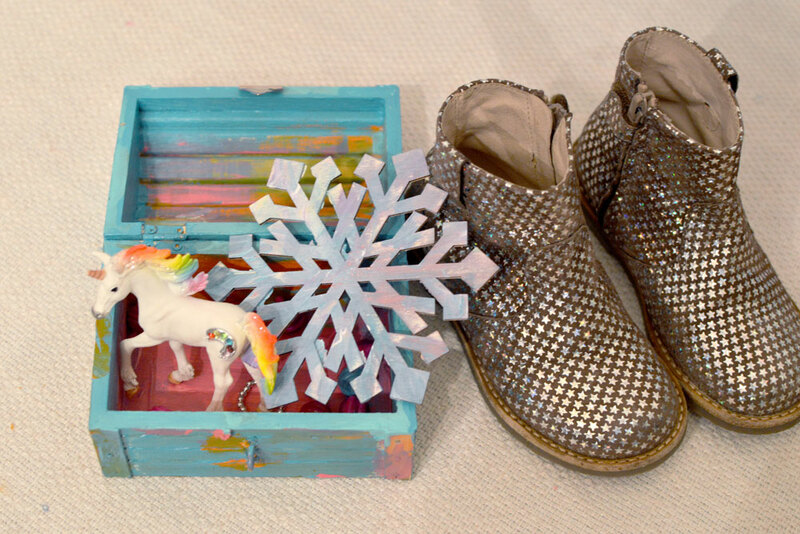 We even sprinkled them with a light dusting of glitter. Once dried, I’ve used these painted snowflakes on our buffet side table as pretty winter decor that my little girls made themselves! My preschooler especially always loves a good painting project. Occasionally daddy will bring home doughnuts for breakfast. 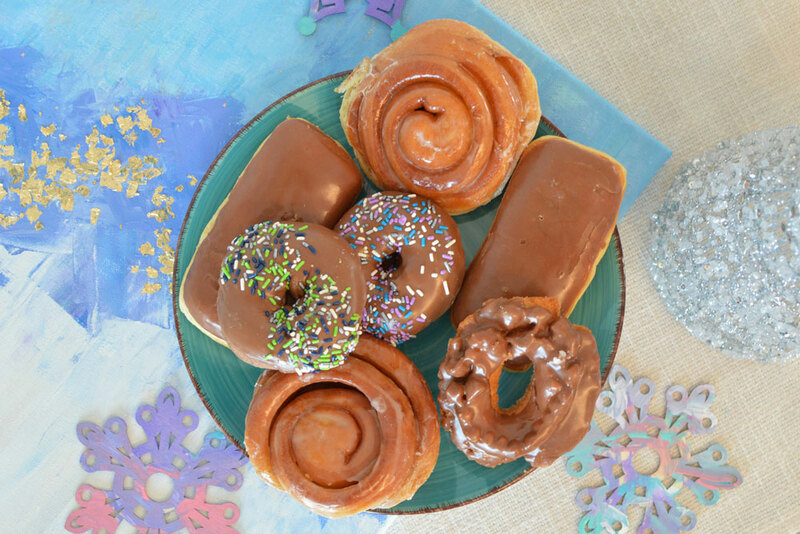 These winter-inspired glazed pastries look so delicious alongside our DIY painted snowflakes. My girls also love cutting paper and gluing it into colorful designs. 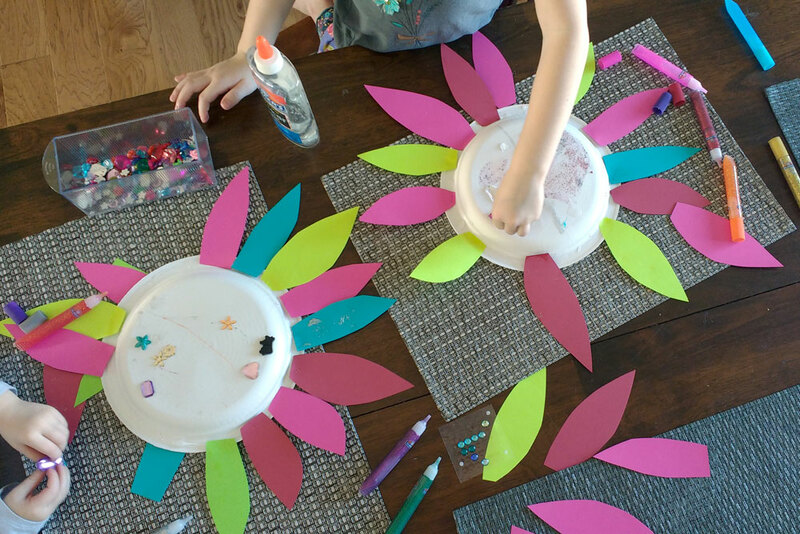 For these colorful paper flowers, I helped the girls cut out “petals” and they glued them onto a paper plate and decorated their DIY paper flowers with glitter pens and rhinestones. 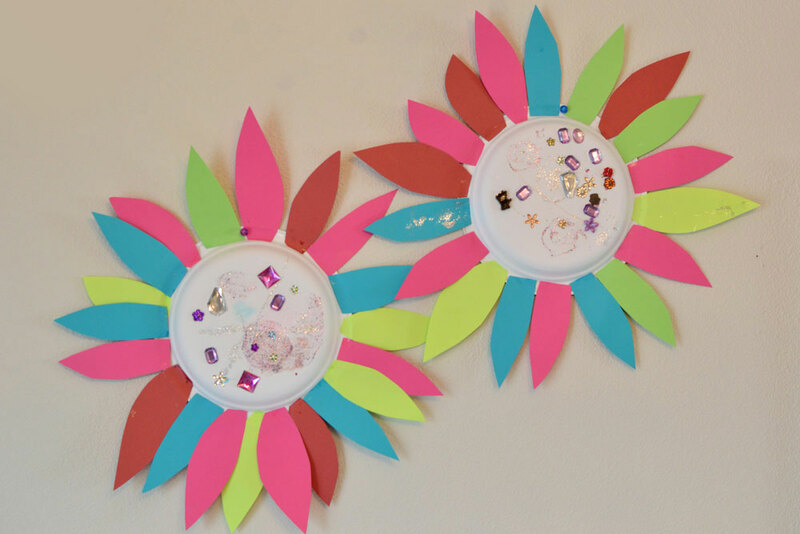 This cute kids’ craft is a colorful decoration on our dining room wall. You can practically cut anything out of paper, and practicing with scissors allows kids to fine tune their motor skills. 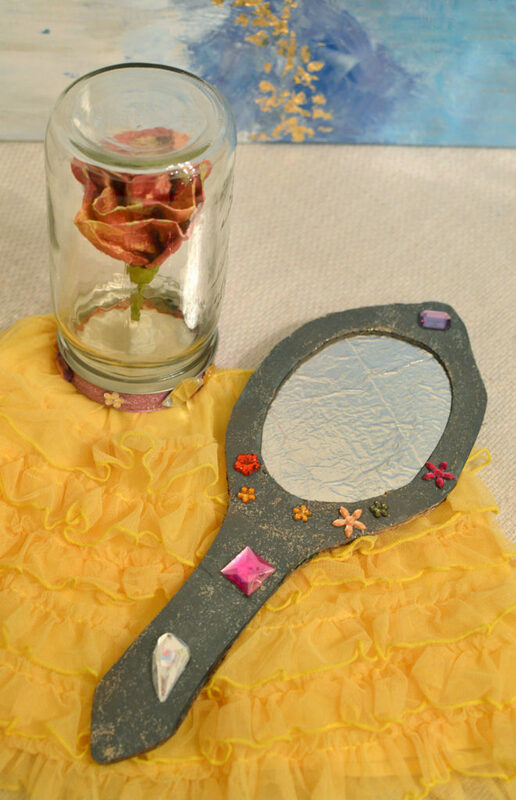 Another afternoon craft we recently made are these magical Beauty & the Beast inspired enchanted mirror and rose, a fun preschool craft! 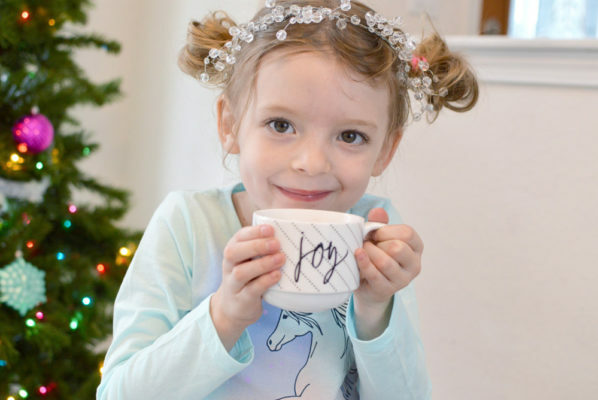 We designed these fun homemade princess accessories using items we already had around the house; discarded cardboard, a mason jar, a paper rose, tin foil, and hot glue. Another fun game is to have your kids collect items from around the house, starting at the beginning of the alphabet and finding one item per letter. An alphabet scavenger hunt will reinforce how letters connect with individual words and your kids will have a lot of fun too! As you find each item, you can practice the sound of each letter of the alphabet. You can also teach your kids life skills by putting away all the items when you are done with the alphabet scavenger hunt! My girls enjoy mixing it up for lunch time. We often do preschool taste tests and I place 12 different foods in a muffin tin for them to “taste” and tell me if each item is sweet, salty, spicy, or sour. They love taste tests so much that my preschool daughter asks for one several times a week. 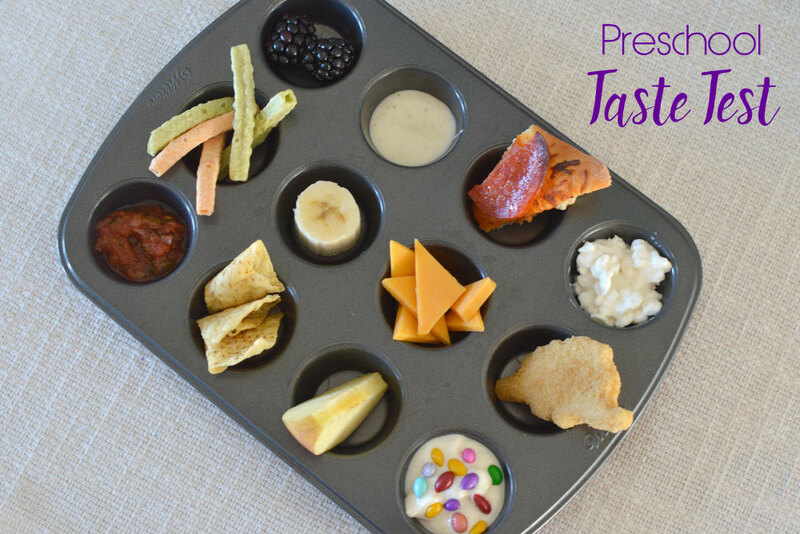 Lunchtime taste tests are a fun way to introduce your kids to new foods and turn a regular routine of lunch into an exciting activity. Funbites food cutters are another fun way to mix up lunch time. 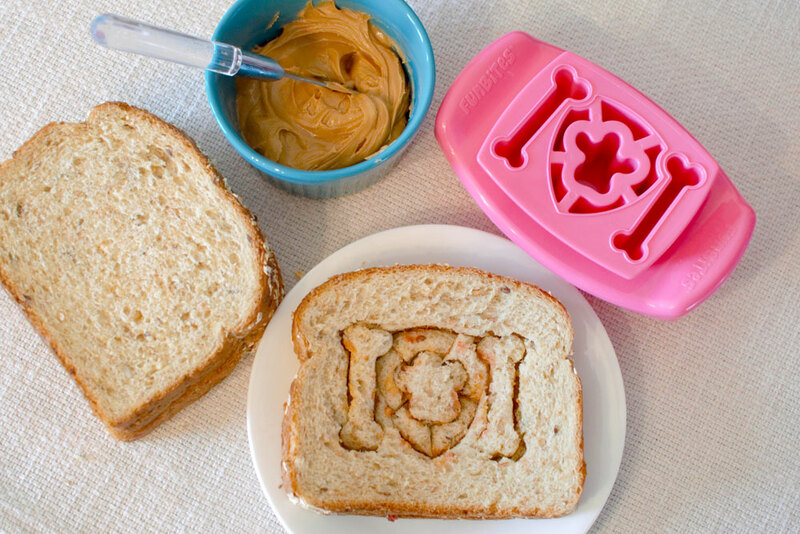 This cutter is easy to press into food to create bite-sized pieces in fun designs such as heart, triangles, cubes, and even a Paw Patrol design! 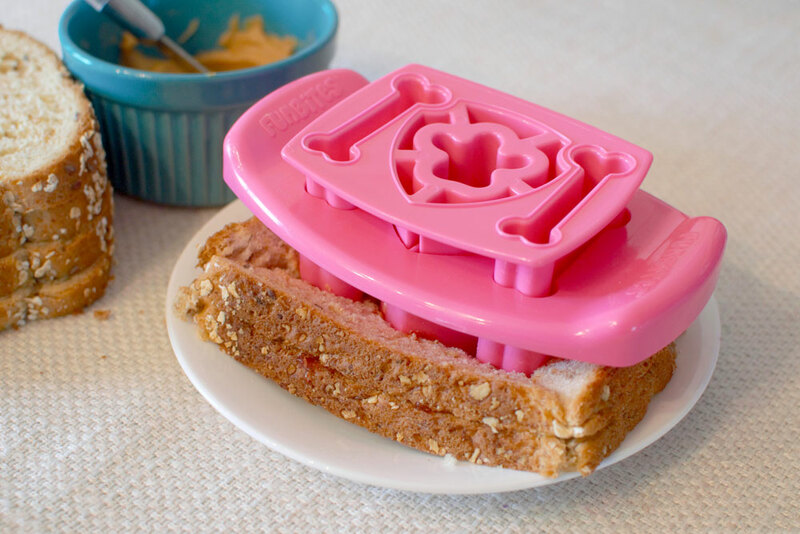 To use, simply press your Funbites down onto a piece of bread or slice of fruit, using a rocking motion to cut all the way through. Place the plunger section into the cutter to push the food pieces out. 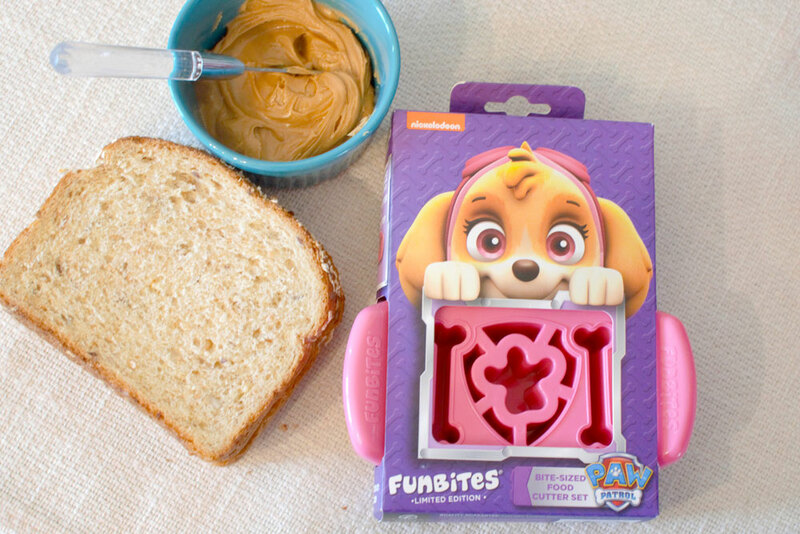 Funbites are dishwasher safe for easy clean up and encourage kids to try new things by making meal times fun. 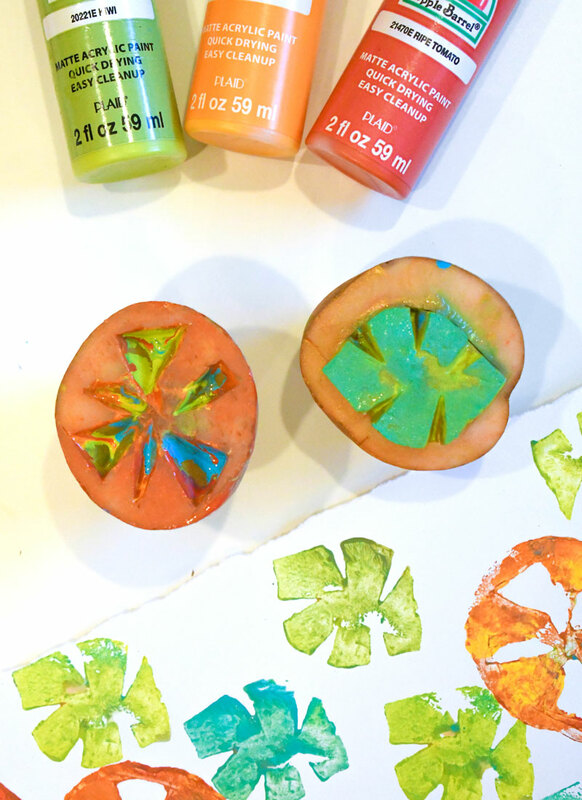 If your kids love crayons, they will love making these fun crayon shapes to color with! We made layered crayon shapes by melting similar color crayons together and pouring the melted wax into small metal cookie cutters as “molds”. Once one color dried, we added a second color on top. 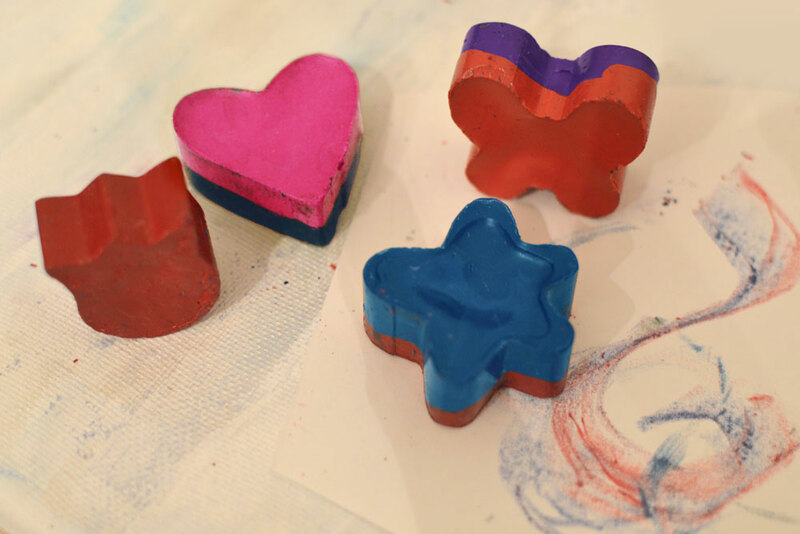 These homemade crayon shapes are perfect for re-purposing your tub of broken crayons and your kids will enjoy being involved in this artsy project. My little girls love dressing up and my two-year-old daughter is rarely found without a frilly tutu skirt. 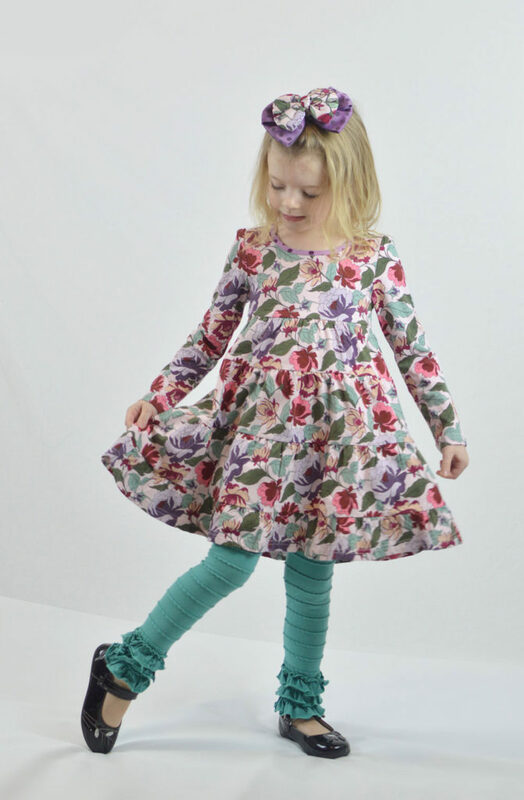 This darling Alice dress and coordinating bow is from Matilda Jane’s Once Upon a Time Collection. Matilda Jane just released their latest collection Adventure Awaits, featuring so many fresh and frilly springtime styles for girls. I love the darling details, patterns, bows, buttons, and trims included in each of Matilda Jane’s timeless fashions. 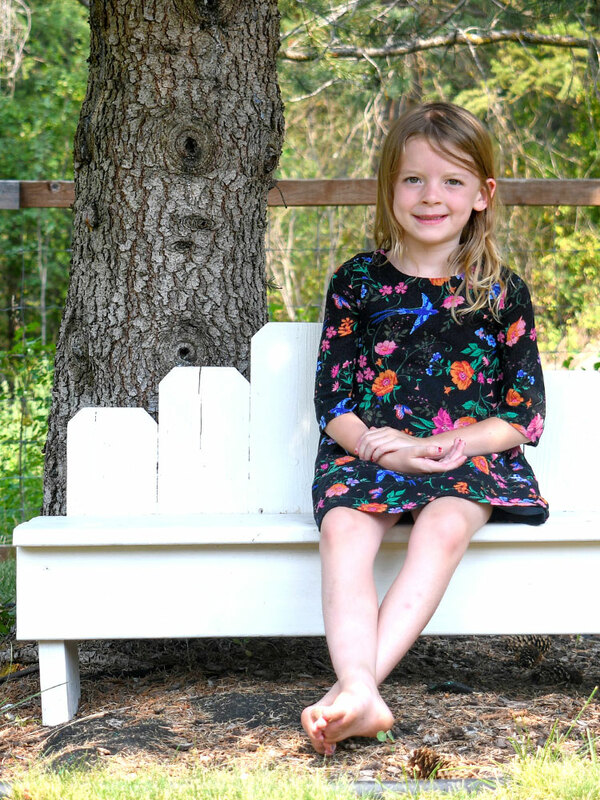 My girls love wearing dresses that are cute and comfy; it’s no wonder that Matilda Jane is a timeless favorite for many families with girls! 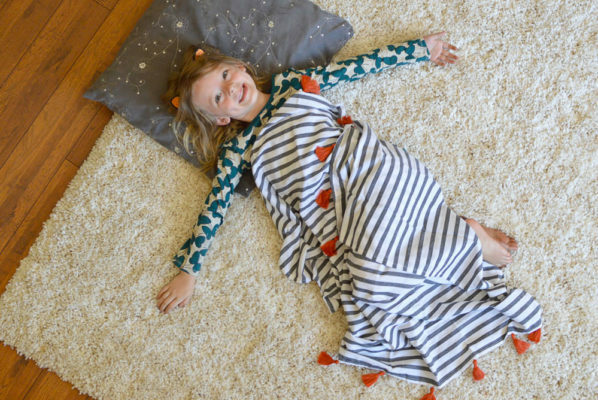 Matilda Jane now allows shopping online through their trunk keepers so you no longer have to submit a wish list. For online orders, you can shop directly for Matilda Jane fashions through this lovely lady, Amanda Huizenga Trunk Keeper #860. Gabriela Mcbride is American Girl’s latest doll of the year, with curly brown hair and a creative personality. Her cute purple top is layered over a turquoise tank top, complete with stretchy jeans and purple and turquoise shoes. 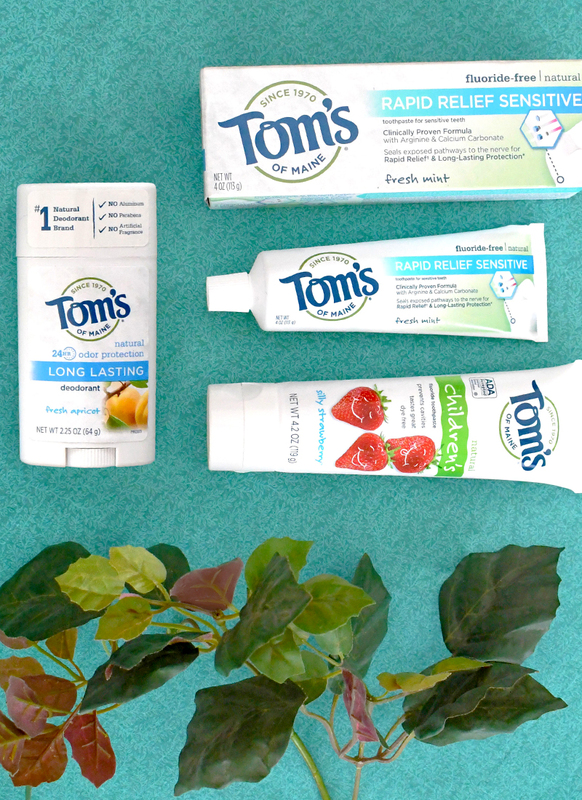 Bath time can be hard for kids who don’t enjoy the routine. My kids have learned to like baths because we make them fun! Sudsy Dough moldable soap is a fun sensory activity to play with in the bath. Sudsh Dough is squishy like play dough and slowly dissolves in water. My kids can work up a suds on their hands and wash themselves with this fun soap-based play dough. 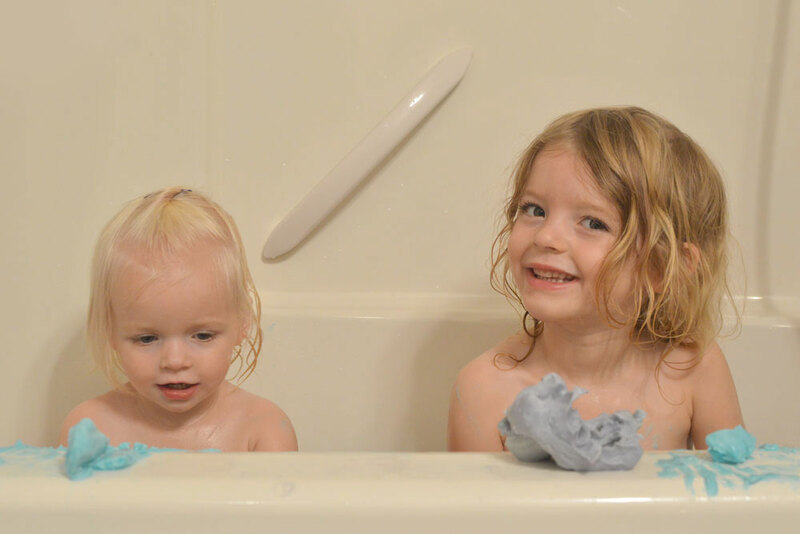 I give my kids a small piece of Sudsy Dough per bath and they enjoy it until it’s gone. Sudsy Dough is moisturizing thanks to Shea butter and beeswax and it comes in several fragrances such as Blueberry and Mango! Love these ideas. 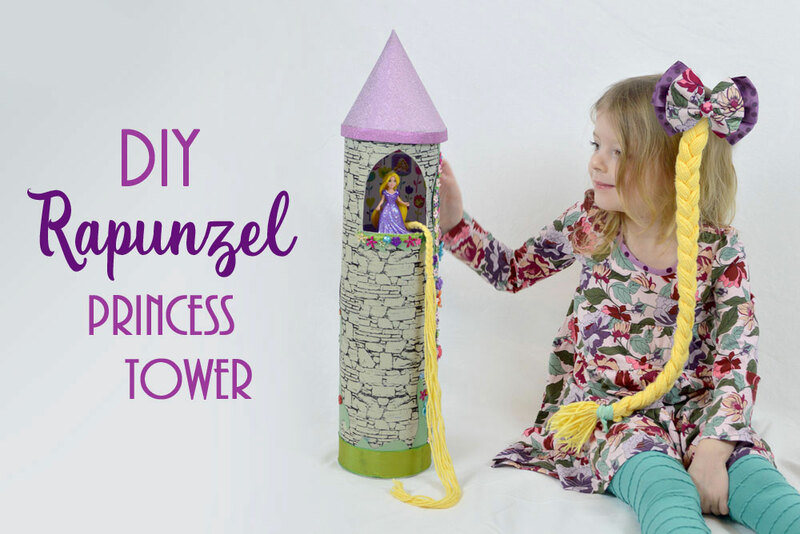 The DIY princess tower is so cute! My kids love to paint too. These ideas for girls are so cute! That Rapunzel castle is adorable! 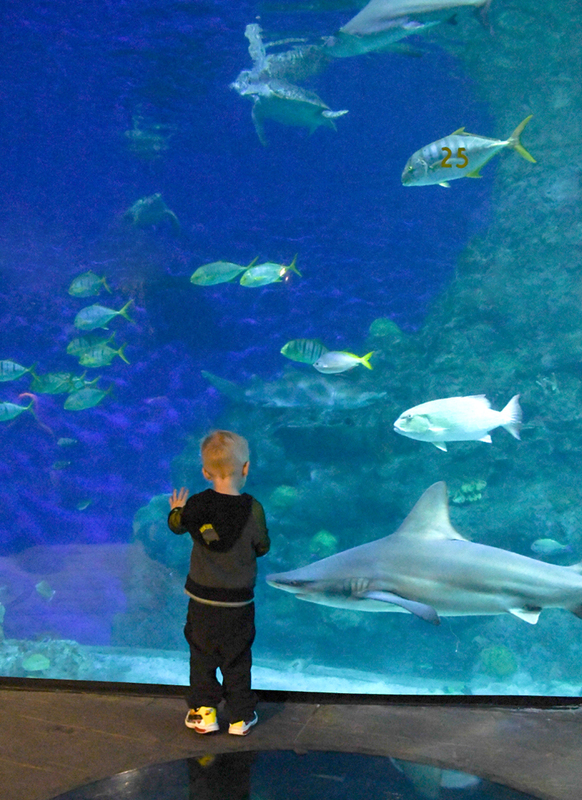 My toddler would love that for sure. Thanks for joining the Family Joy Link Up Party! So many great ideas. I have three little girls who love Disney princesses and will adore these crafts.